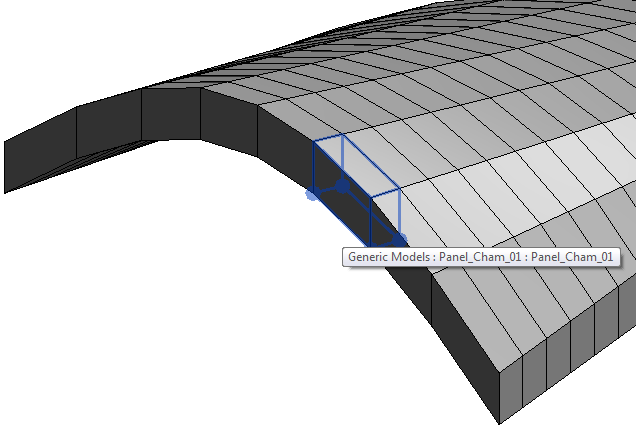 When placing the revit component the Z value always wants to match the project Z rather than the orientation of the surface. Is this something that is caused by Chameleon as all changes to the placement values of my adaptive components have been ineffective. This happens when I introduce a thickness. Should I be using an 8 point placement rather than a 4 to control this? Remember, you can't download directly into Revit. You have to save the file in your system and then load it. Elevation bugs show up out side of Crop Region on sheets.. Why?